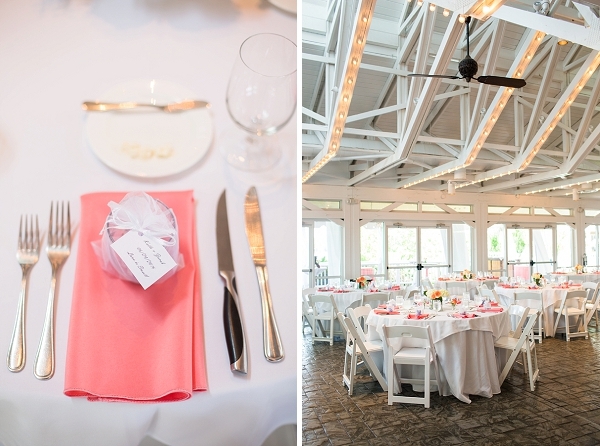 Kaile and Jacob said "I do" with a view of the Swift Creek Reservoir at the Boathouse at Sunday Park in Richmond. 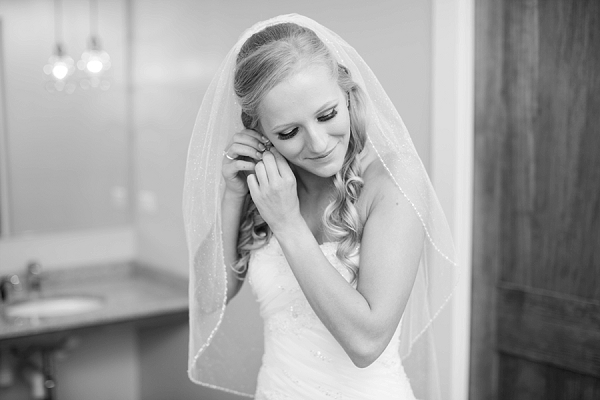 Since Kaile is from Estonia, she and Jacob chose to incorporate several Estonian traditions into their wedding, making their day even more meaningful for the bride's family who was not able to attend. 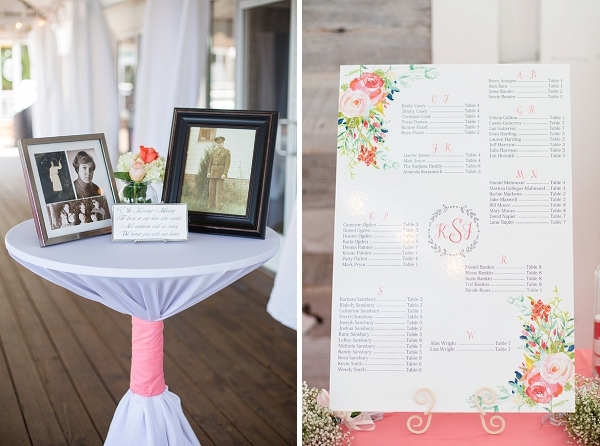 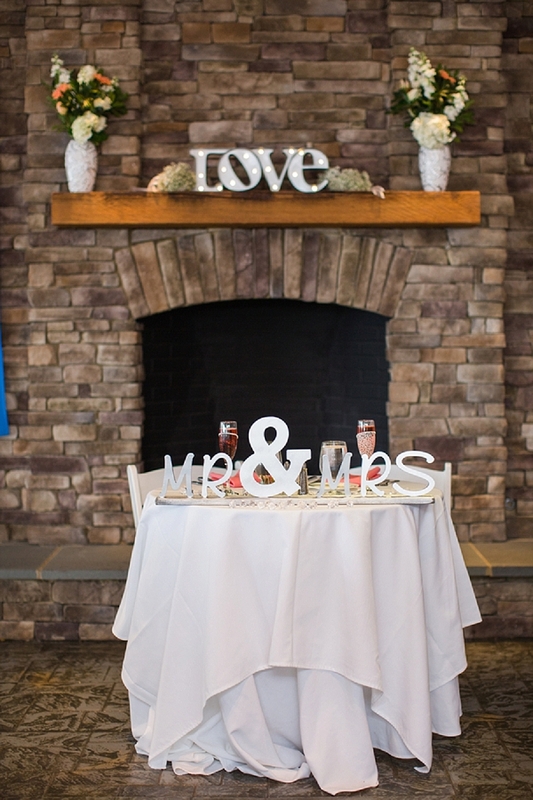 Along with some sweet nautical touches, the couple added sentimental nods to their pasts and their future together. 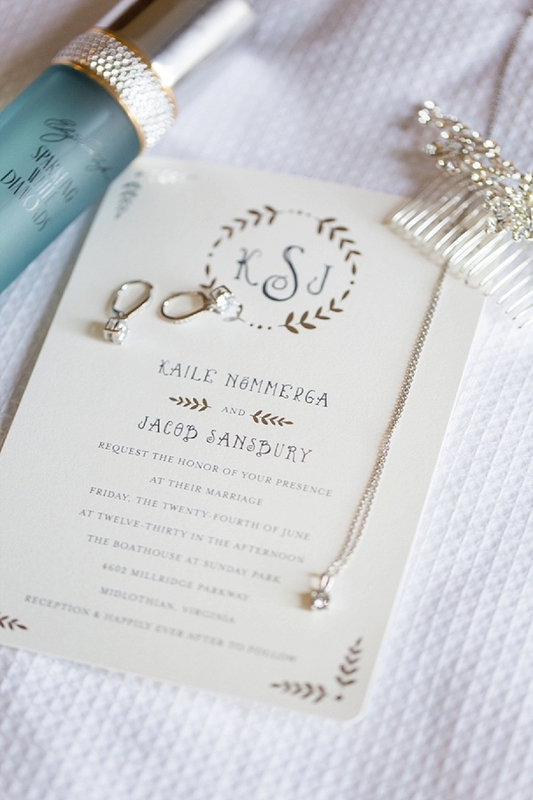 To honor her heritage, Kaile wrote her maiden name on a small sailboat and set it out on the water after she officially became a wife. 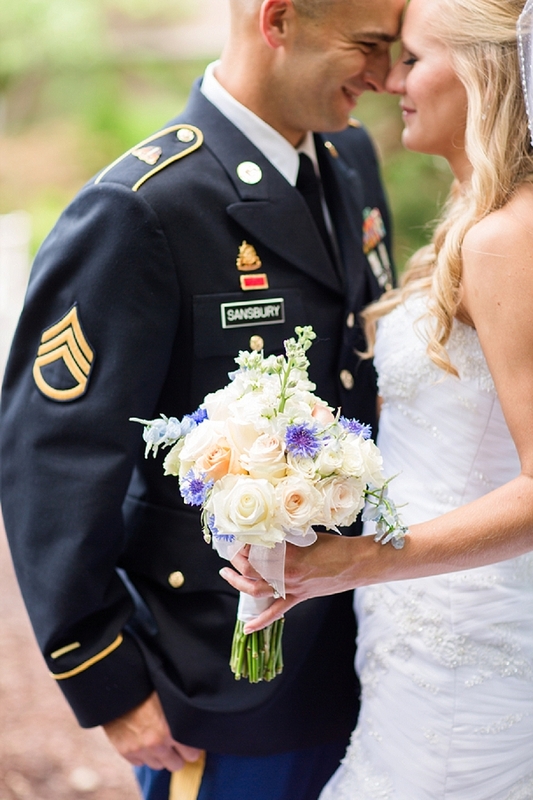 Included in her bouquet was an Estonian flower (the blue cornflower) along with a "holy" rock from the beach where they got engaged tied on the ribbon. 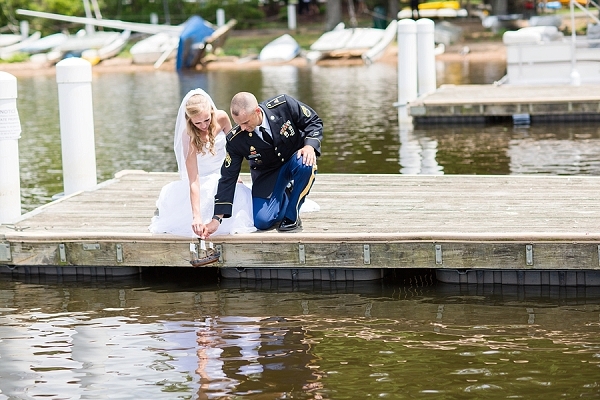 Jacob wore his Army uniform in honor of his late Grandfather who was also in the military and also celebrated Kaile's home country by the Estonian ritual of splitting logs. 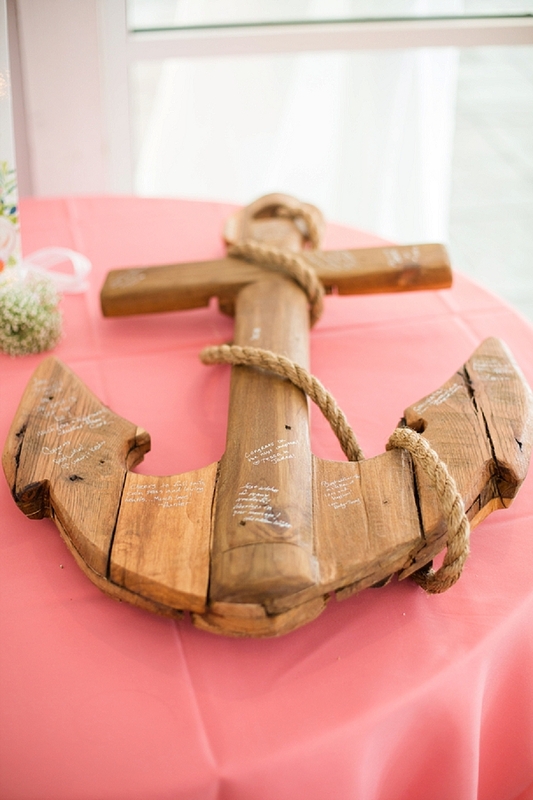 Our favorite details had to be the wooden anchor guest book and the homage the couple paid to generations past at their reception. 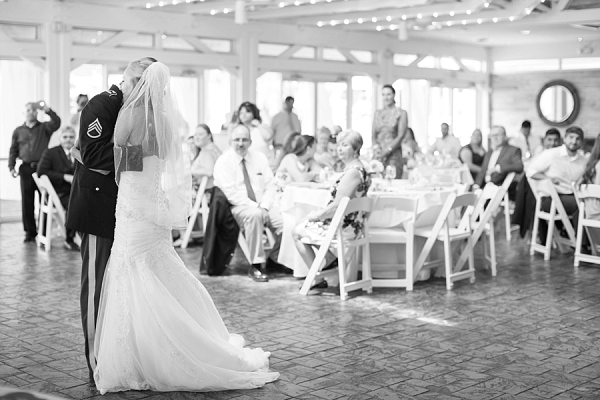 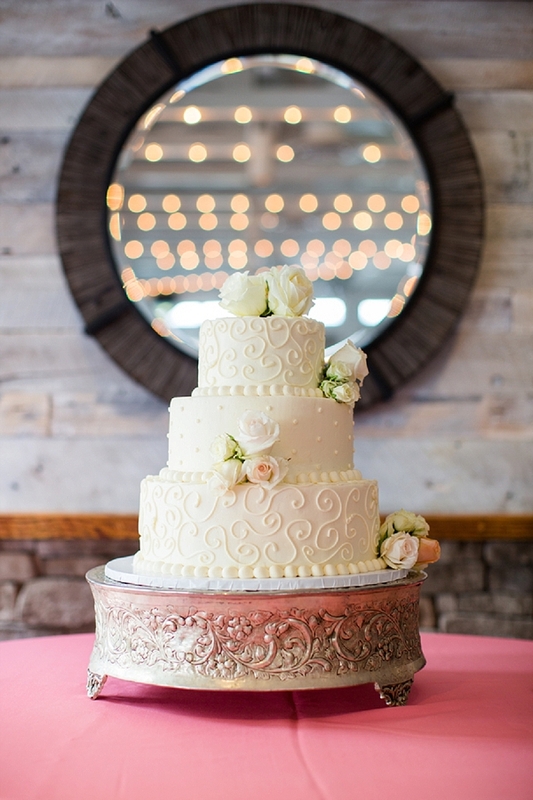 You can see why we love this fusion of European tradition and American romance captured by Allison Maxwell Photography. 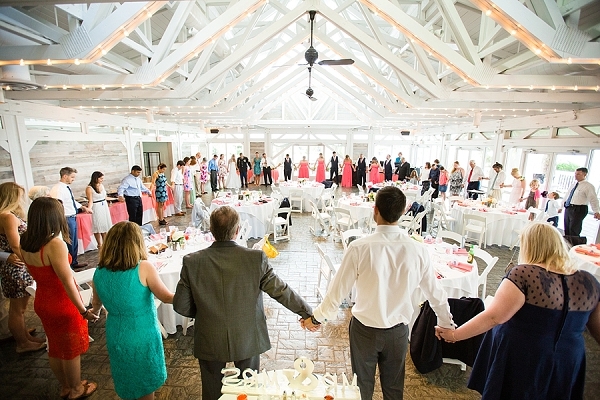 A wedding that ends in a farewell boat ride is the perfect match for our little corner of Virginia!